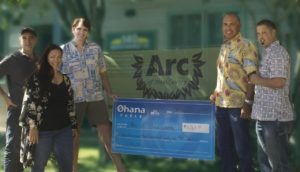 Ohana Fuels helps youth development in Hawai’i County – Ohana Fuels partners with the Boys and Girls Club and donates $4,936.60. 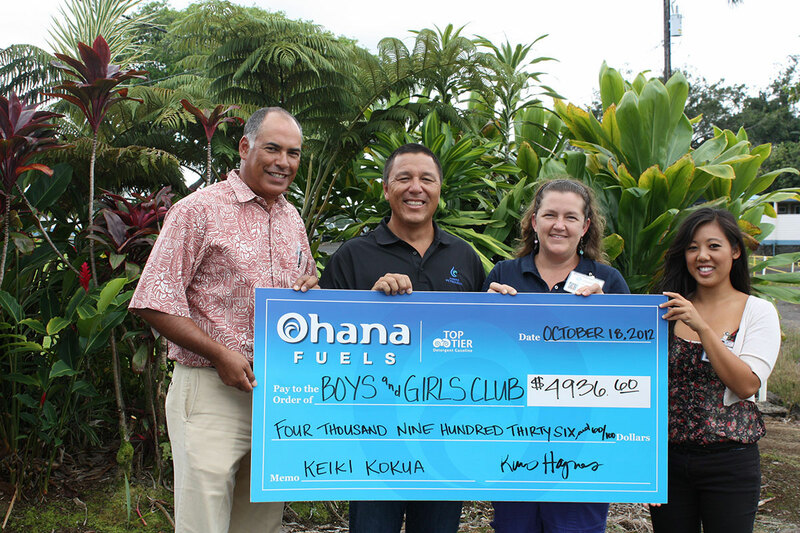 Ohana Fuels, a TOP TIER™ brand of Hawaii Petroleum Inc., recently donated $4,936.60 to the Boys and Girls Club of the Big Island. 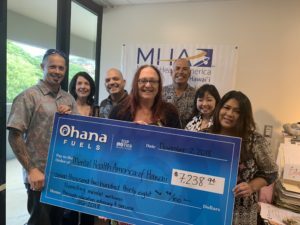 “Ohana Fuels branded its first location in April of 2012 at Minit Stop Puainako followed by Minit Stop Leilani, Minit Stop Keaau and Minit Stop Laupahoehoe. As we expand our branded locations we will continue to partner with non-profit organizations in a significant way”, said Mark Leong, General Manager, Hawaii Petroleum Inc.